The Village of Sugar Grove experienced significant growth during the early 2000's reaching 8,000 residents. Based on demographic trends, the Village expects this number to rise over 50,000. The current police facility is already inadequate, lacking specialized spaces needed for a modern, safe and efficiently sized police department. 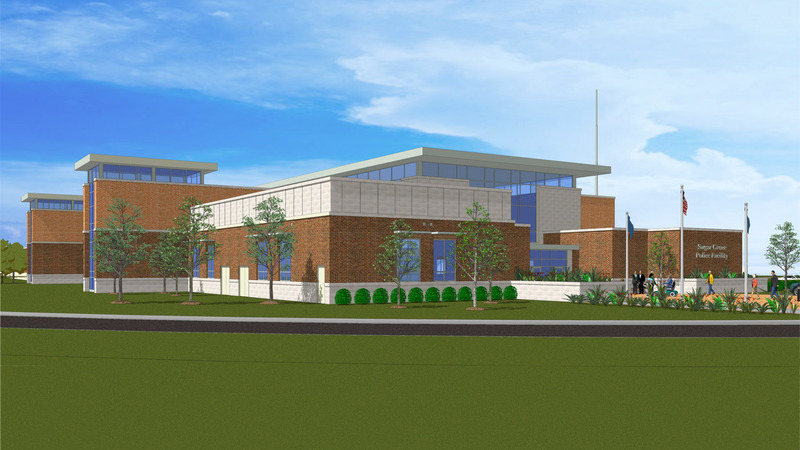 The project program for the new facility is to meet the public safety needs of a population of 50,000 with the flexibility to accommodate the future needs of the community up to a population of 100,000. The new 64,000 SF facility has been designed to meet 'Silver Level' LEED Certification. 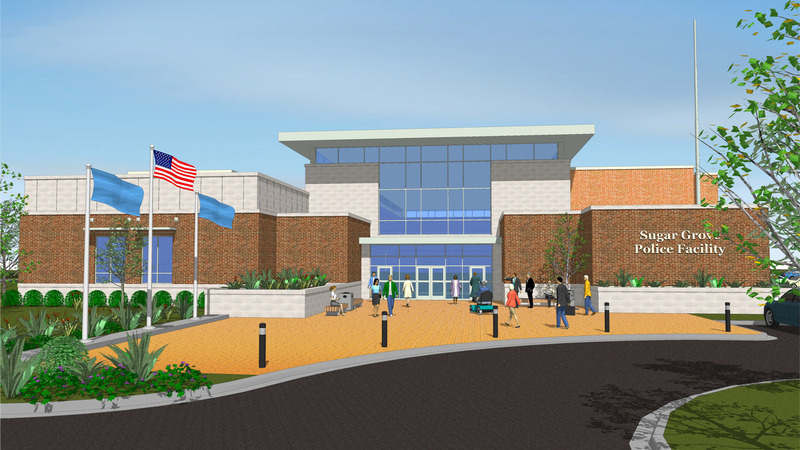 The new 3-story headquarters facility will include: a 911 Call Center, Evidence Storage, Sally Port, Firing Range and Parking Garage. 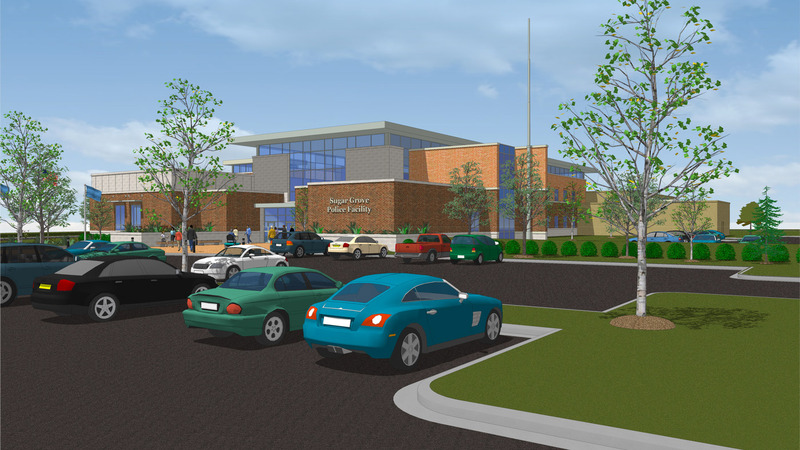 As Design Architect and Engineer of Record, Cordogan Clark collaborated with Williams Architects (Space Needs Analysis) to develop plans for this new Police Station.